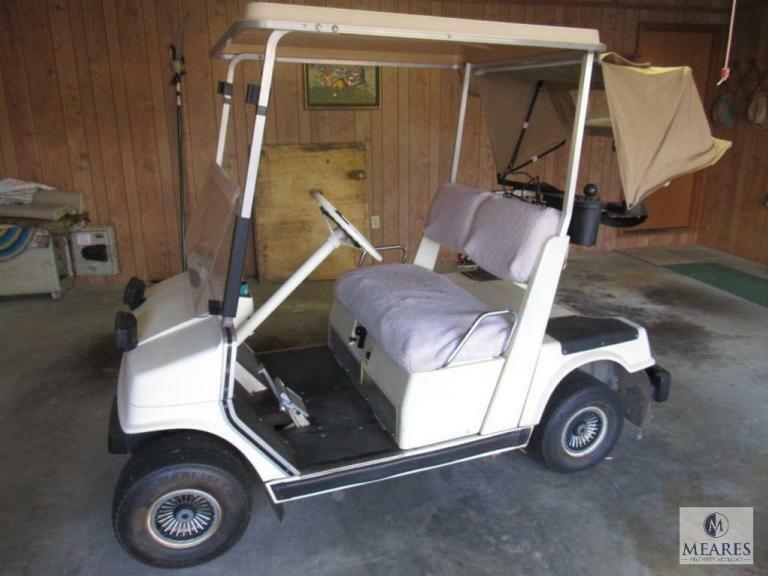 This estate auction features over 260 lots of Antique Furniture, Home Furnishings, Golf Clubs, Collectible Decanters, Gas Powered Golf Cart, and much more! All items starting at just $1.00! Thursday, February 7 from 10 am - 6 pm ONE DAY PICK UP ONLY! 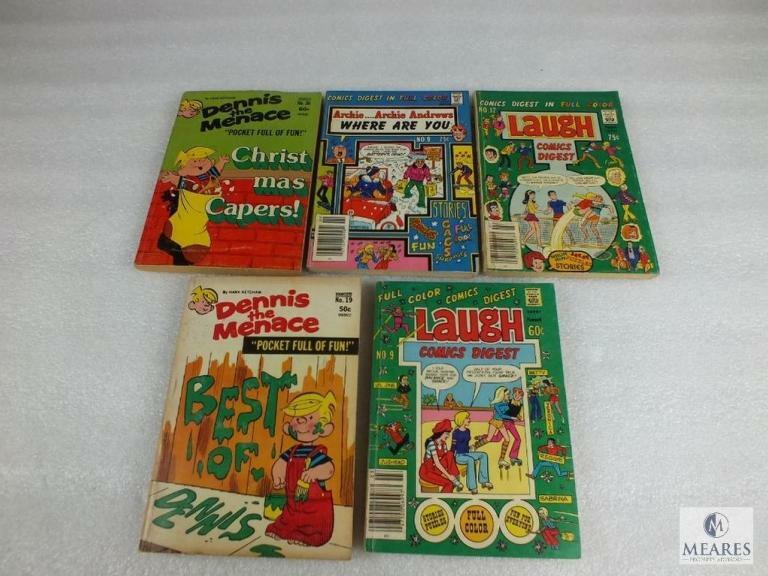 This auction is the 3rd and last of our Collections of Comic Books up for bid. It features over 400 comics from the 1940s to the 1990s including Marvel, DC, Archie, all starting at just $1.00!! End of January Shooting & Sportsman Event. 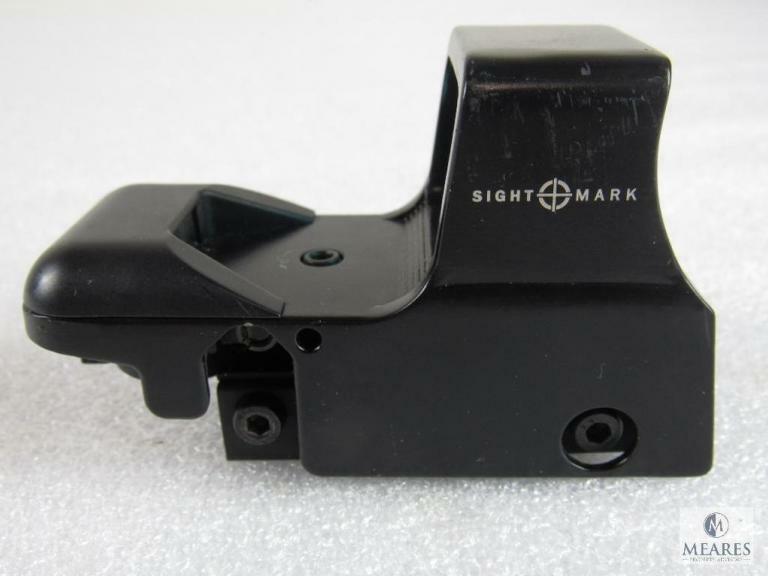 Over 300 lots of Shooting Accessories and Sporting Goods! 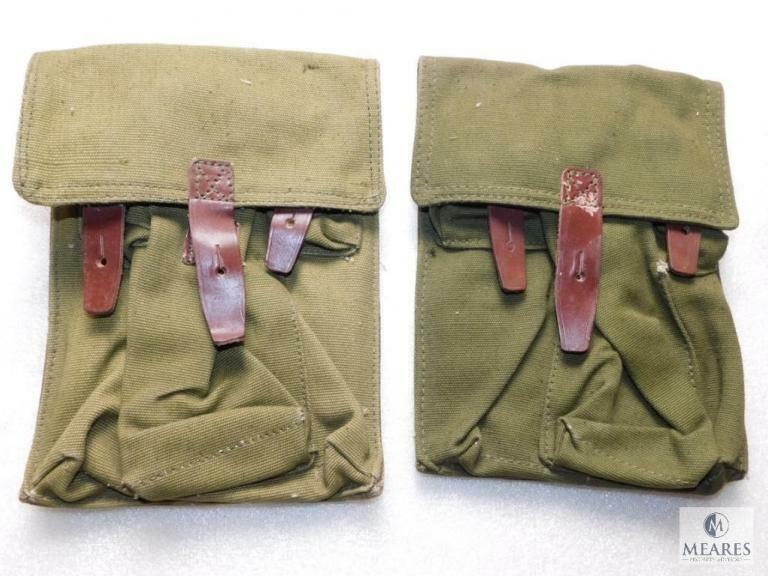 Slings, Holsters, Knives, Ammunition, Magazines, and More! All items starting at just $1.00! 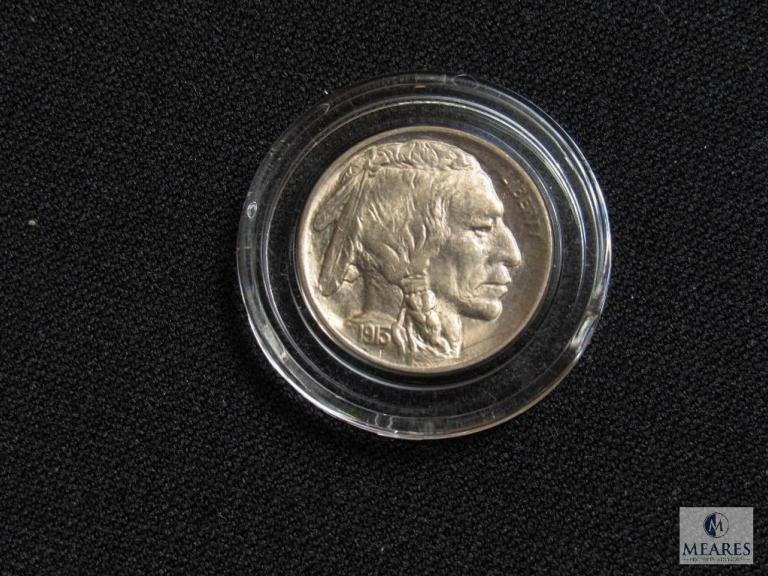 This auction features over 250 lots of collector coins, currency, tokens, and a few unique novelties. A variety for beginners to the experienced collectors! 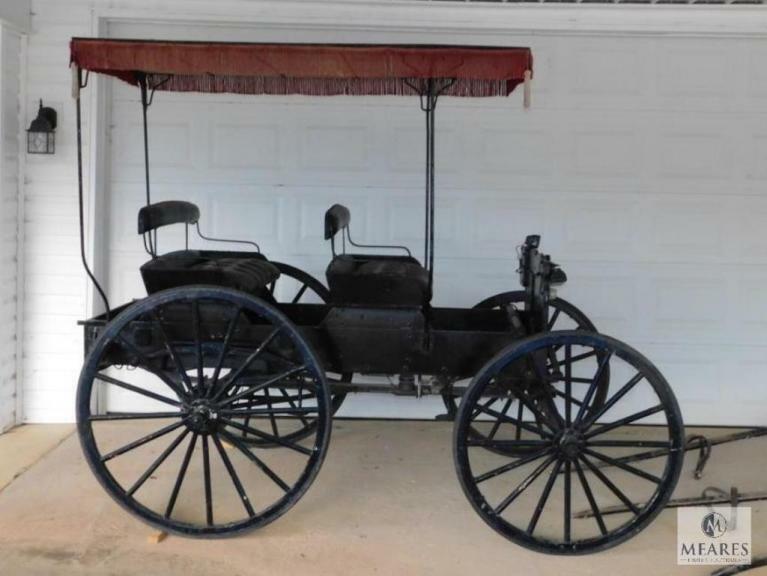 This sale features over 230 lots of high-end Furniture, Equestrian Items, Amish Horse & Buggy, Tools, Zero-turn Mower, Vintage Furs, and more! Don't miss this fabulous sale! Over 330 lots of quality Shooting Accessories and Sporting Goods! 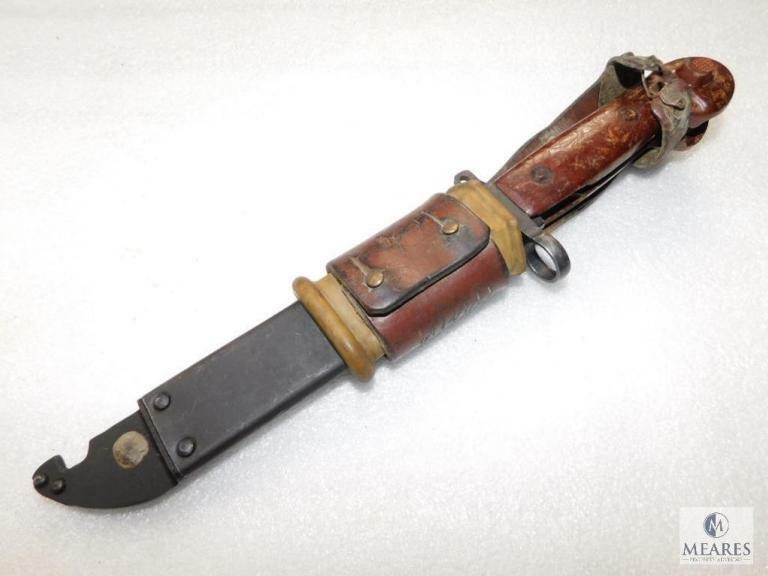 Grips, Holsters, Knives, Ammunition, Magazines, and More! All items starting at just $1.00! Get your Valentine's shopping done early! 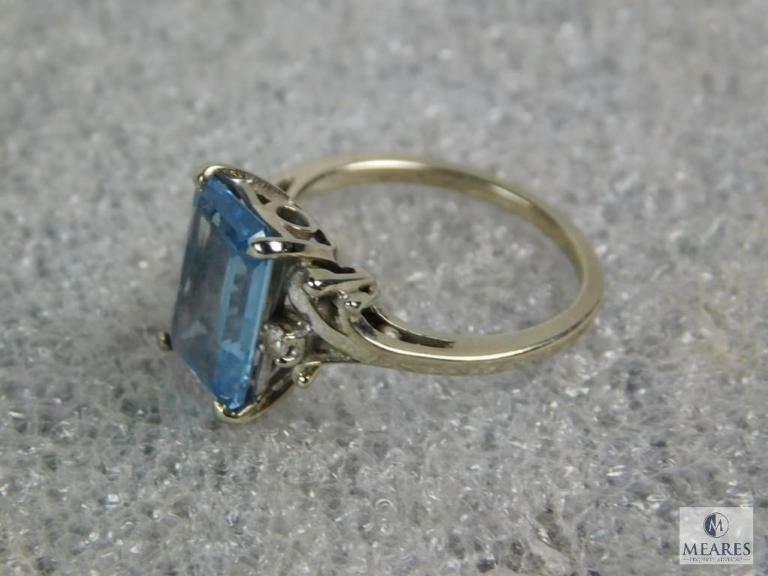 This auction features over 100 lots of Fine Jewelry, Vintage Pocket Watches, and Lots of Costume Jewelry! All lots start at just $1, be the high bidder when the clock winds down! 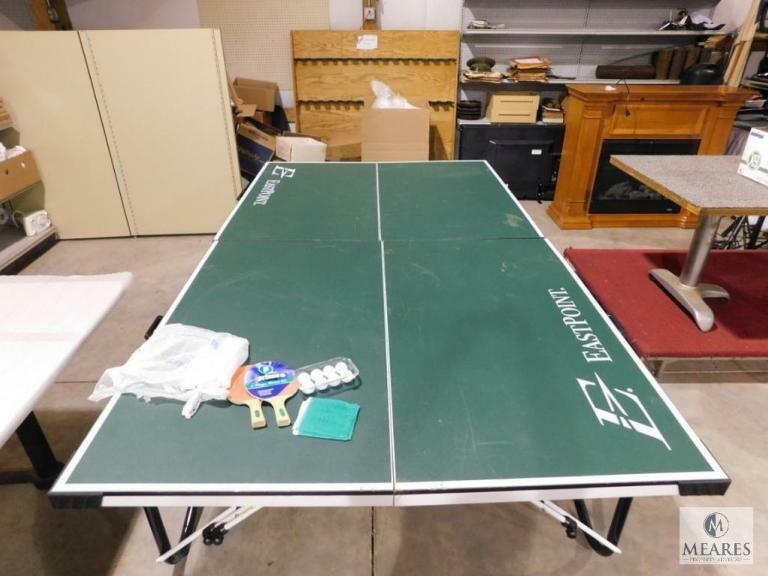 This estate gallery auction has over 160 lots of collectibles, tools, hardware, furniture, and retail items. All items start at just $1.00, be the high bidder when the clock winds down! Selling contents of storage units as a whole to satisfy back storage fees due to HD Auston Moving Systems. Open to the public! Four units plus multiple pallet loads. 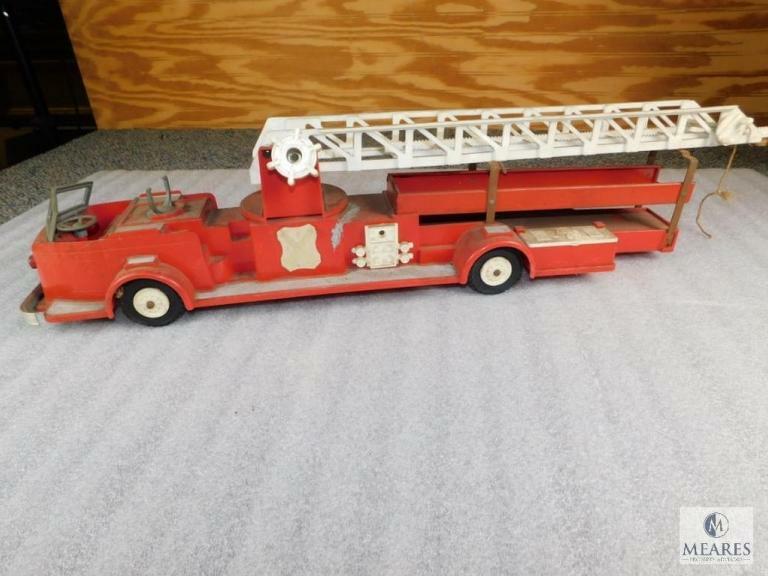 Bringing back memories...this auction has nearly 500 lots of New & Vintage Toys including Trains, Hot Wheels & Matchbox Cars, Games, Collectibles, and more! All items start at only $1.00! 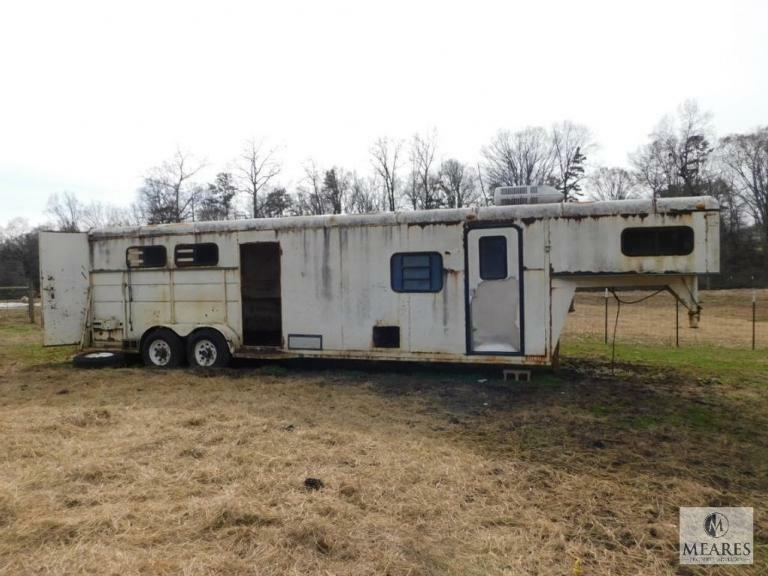 This auction features over 200 items of equestrian items, farm Equipment, Stall Items, and Structural Items. Be the high bidder when the clock winds down! Over 330 lots for the avid sportsman! 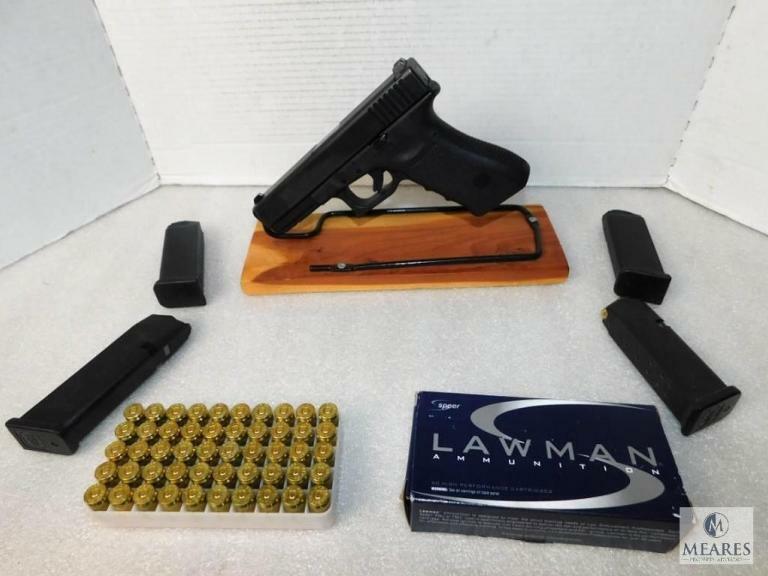 This auction features Holsters, Ammo, Cases, Magazines, Sights, Tactical Gear, and much More! Don't miss out on this year-end deal all starting at just $1.00!! 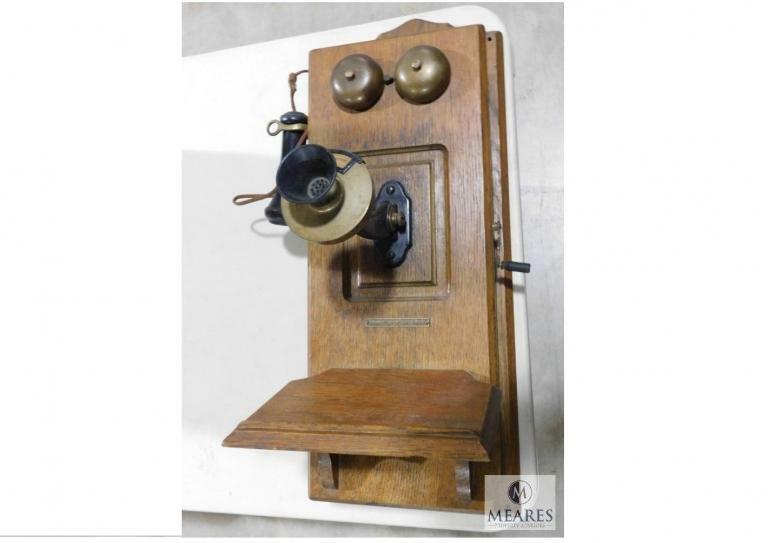 Gallery 315 - Year End Dispersal Auction! Over 180 lots in our last Gallery auction of the year! Don't miss out on antique furniture, holiday decorations, decanters, collectible glassware & crystal, and more! All items start at only $1.00!